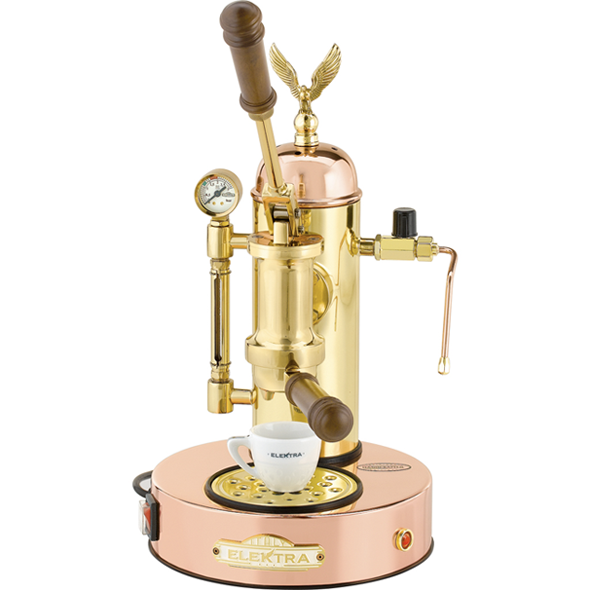 The ELEKTRA microcasa-a-Leva espresso machine is the original iconic lever operated machine. Test results prove it to be still the best. 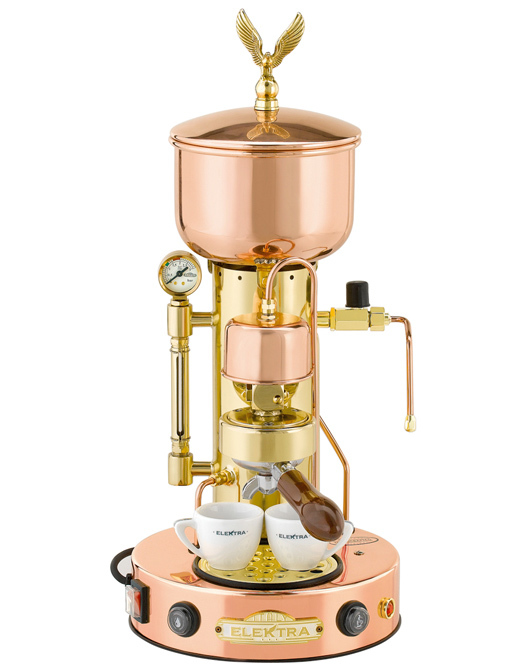 Simultaneous espresso and steaming of milk are available. 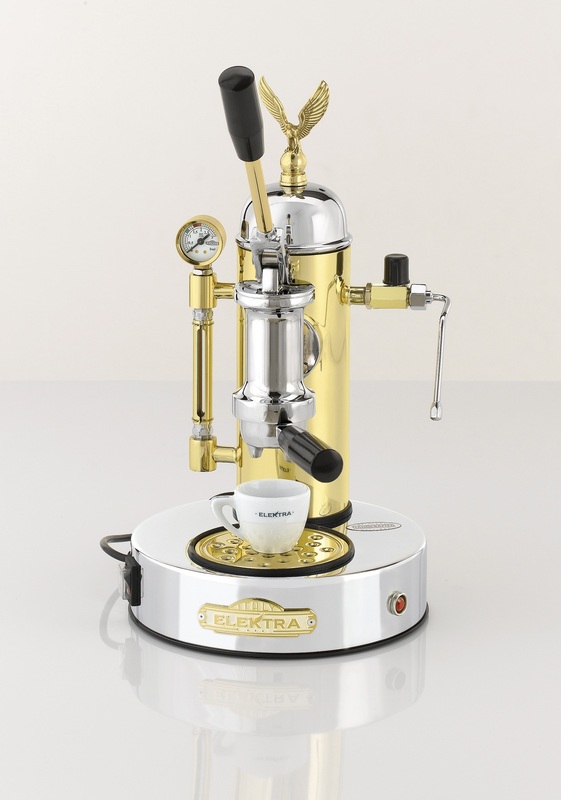 The ELEKTRA Microcasa-A-Leva espresso machine is the original lever operated espresso machine. 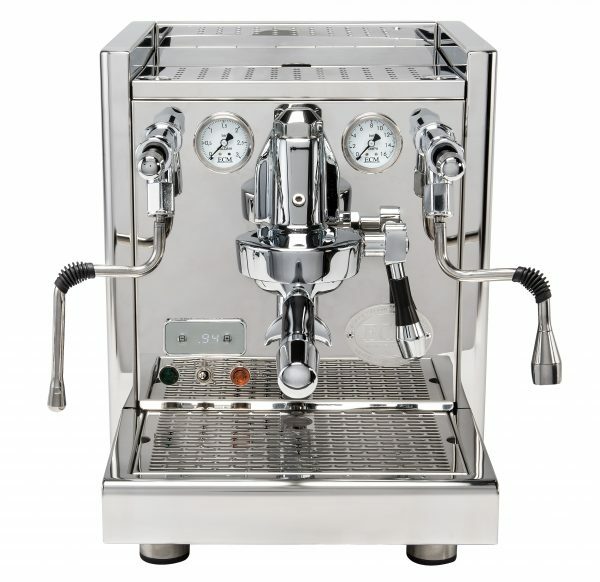 Test results prove it to be still the best, due in part to the spring operated piston. 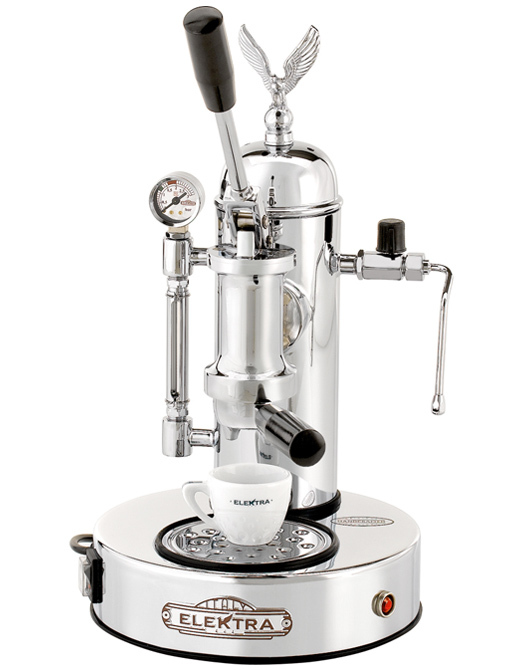 This stunning iconic machine can provide simultaneous espresso and steaming of milk for lattes/flat whites.